For long range or fixed communications, Motorola two way Base Station Radios are the perfect solution. Base Stations are fixed radios made from a mobile radio with the addition of a desktop power supply, desktop microphone and a fixed antenna. Base Stations are perfect for radio users that are always at a fixed location and want to ensure their radio is always available and on a constant power source rather than a rechargeable battery. 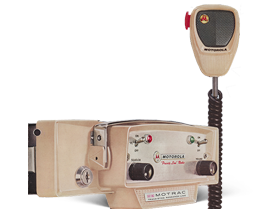 Extend your two way radio coverage with a Motorola repeater. The new MOTOTRBO repeater double's the number of users you can have on a single licensed 12.5 kHz channel. 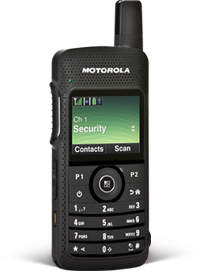 Search for discontinued Motorola Two Way Radios to find out their current replacement radio. 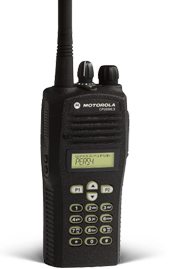 Check out the new replacement for your old Motorola Two Way Radio.